Tracker is a complete Tropical Cyclone Database and Mapping system. 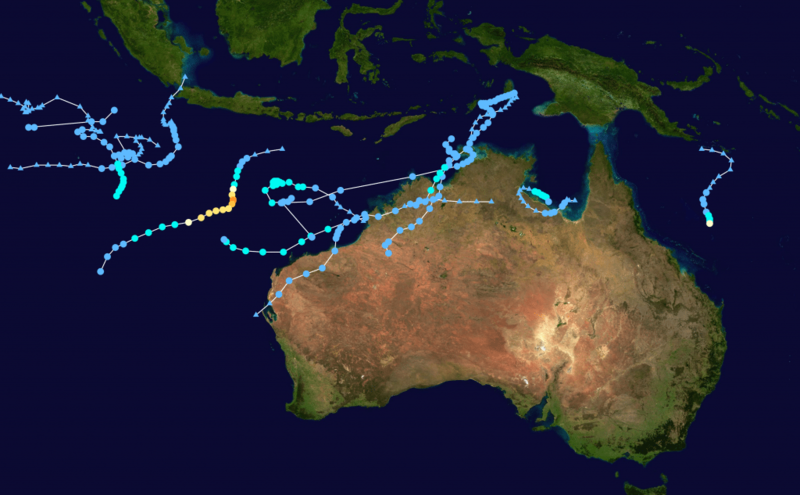 Tracker plots cyclone data on maps that you create with MAPPER, a special mapping program. Part 1 of 2. TRACKER should operate properly with all the files in one subdirectory.